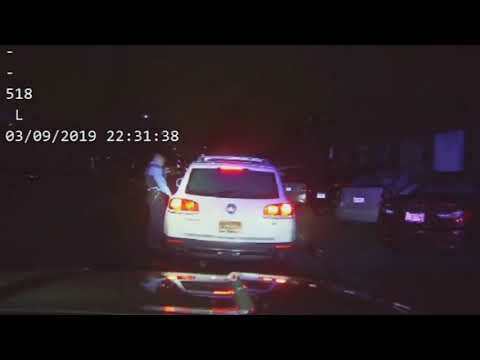 The Oak Park Police Department has released dashcam video from officers' vehicles the night of March 9, when Chicago resident Kendall R. Harrison allegedly evaded police and crashed into another car, causing the deaths of two Austin residents. On Election Night our newsroom was humming with our reporters arriving back from campaign gatherings, then working the phones, monitoring slow arriving election results and crafting stories. Our photographers were out, too, capturing the drama of a very consequential election.